Experience one of Africa's best-kept secrets – Botswana. It’s a country with prolific wildlife, stunningly beautiful landscapes, unimaginable vastness, and, arguably, the friendliest people on Earth! We have opened a portfolio of projects in Botswana to connect volunteers to both the community and the wildlife of this incredible area. 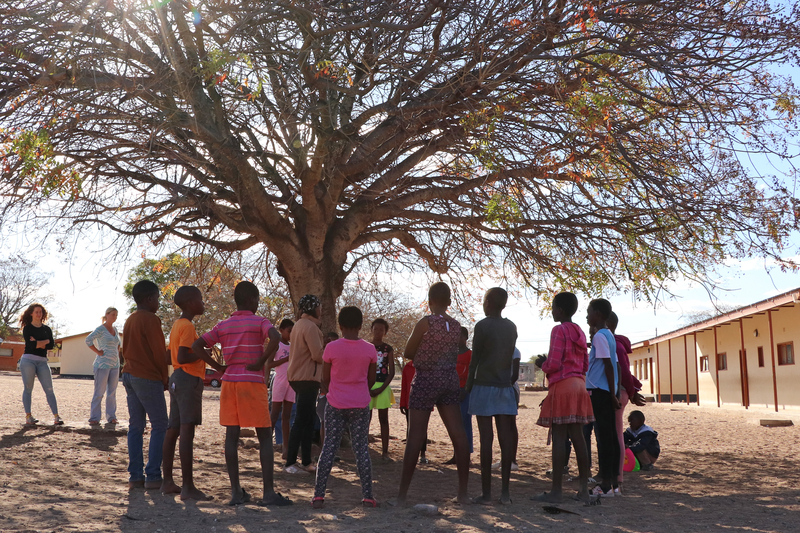 Volunteering in this country gives a unique look into African culture and the relationship between the people of Botswana and the environment in which they live.